At Carrs jewellers we are pleased to offer an in-house bespoke jewellery designing and making service. Having years of experience we are able to combine traditional hand making methods with modern manufacturing and CAD techniques to be able to offer you a comprehensive service at the best value. 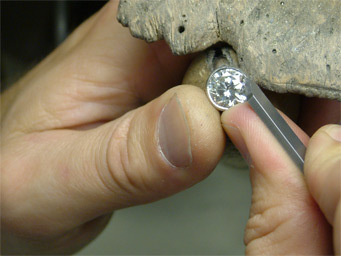 Our master jeweller Damian Carr is also a qualified gemmologist. 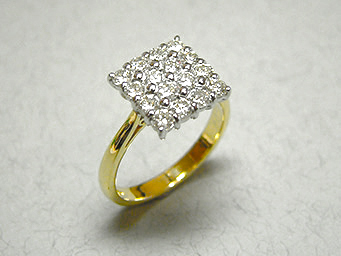 He is able to advise on any gemstone and produce beautiful pieces of jewellery to suit all tastes and budgets. 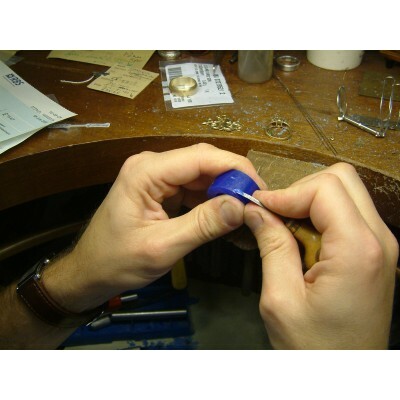 Having a working jeweller on the premises in our own workshop means a bespoke service catered to your every wish and you are able to discuss your design with the jeweller who will make your piece. From a wedding band made to fit perfectly next to a shaped engagement ring to a fabulous pendant for that special anniversary, whatever you desire can all become a reality with our commission and design service. 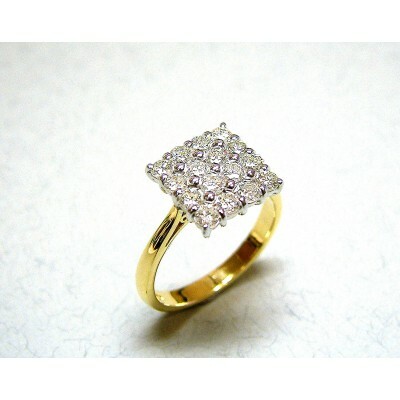 Whether you would like us to remake an old ring using your own gold and stones or create something completely new, please call us on 01995 602148 to discuss your requirements, all quotations are free and absolutely without obligation. Damian Carr FGA trained to be a Jeweller in Manchester after learning techniques from his Grandfather and Father here in Garstang. He qualified in 1991 after gaining Distinctions in the two crafting sections of the Advanced City and Guilds Jewellery Course and then continued to qualify as a Fellow of the Gemmological Association of Great Britain and Northern Ireland. He has a wide and varied portfolio of jewellery from the simple ring to the most complex bracelet and has worked for a variety of clients from all over the UK including pieces designed and created for a Local Cathedral. 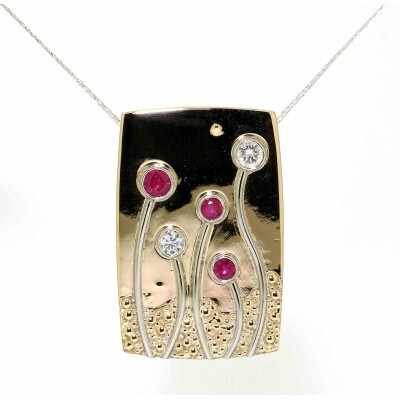 With more than 25 years in the jewellery trade he has experience and contacts that enable him to produce wonderful pieces, and will be delighted to help with any enquiry.